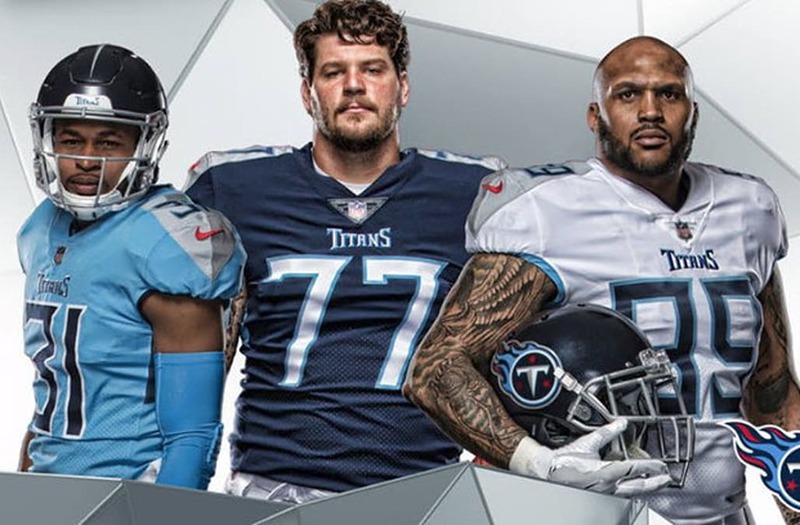 The Tennessee Titans and Nike have unveiled new uniforms for the 2019 season. The most notable change is a switch from a white helmet to a metallic navy blue helmet. Sword imagery is a big theme in the new uniforms. The Tennessee Titans unveiled their new Nike uniforms on Wednesday evening. First up is the new metallic navy blue helmet, replacing their white helmet. The new helmet also uses a metallic silver facemask instead of the blue facemask on the white helmet. Not seen in the photo above is the new helmet has a single "sword-inspired" center stripe that tapers to a point in the front. The old helmets had two stripes. The grey/silver element on the shoulders is meant to portray a sword. A side view of the silver element on the shoulders. Here are some more pics of the new road unis, which can be worn with either the white or navy pants. Likewise, the home uniform can be worn with white or navy pants.  The new font is "inspired by angular, stone-carved lettering." In addition, the angled flag on the top-right portion of each number is meant to be a nod to the shape of the state of Tennessee. Overall, the colors are mostly unchanged, with the Titans retaining the navy, "Titan blue," red, silver, and white color palette. For comparison, here is the old uniform. The Titans' new uniforms for the 2019 season.